Las Vegas. 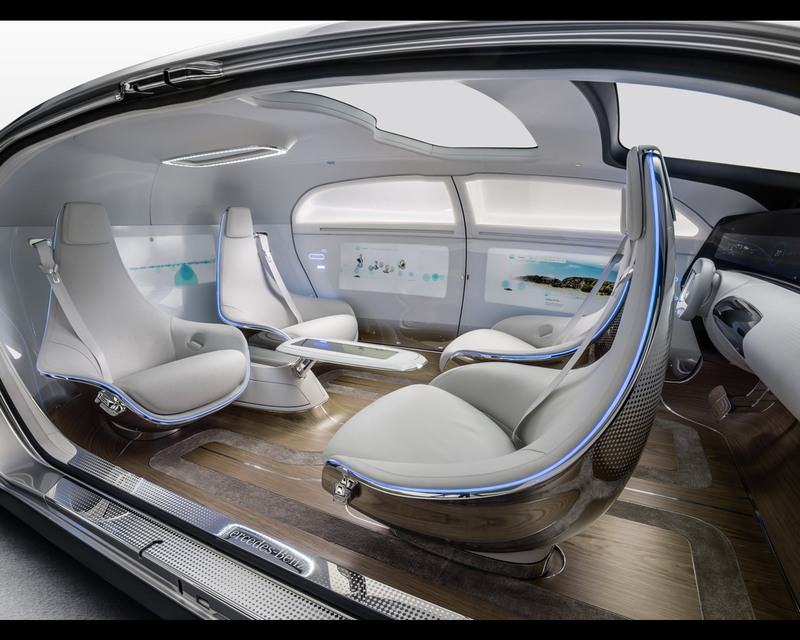 With the self-driving luxury sedan F 015 Luxury in Motion, Mercedes-Benz shows how the automobile is changing from a means of transportation to a private retreating space. Offering maximum space in a lounge-like interior, the F 015 elevates comfort and luxury to a new level. One key aspect of the research vehicle is the continuous exchange of information between vehicle, passengers, and the outside world. 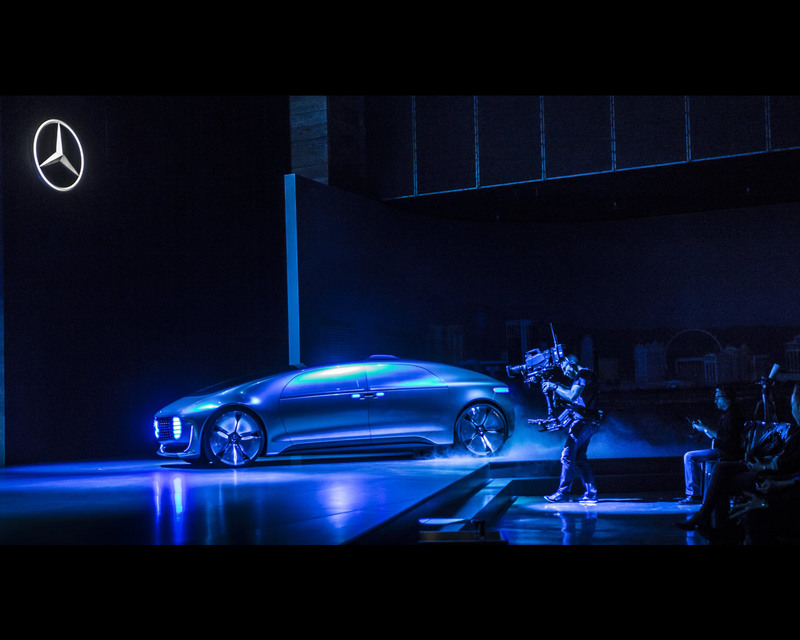 This makes the International Consumer Electronics Show 2015 in Las Vegas, Nevada, the logical place for the world premiere of the F 015 Luxury in Motion. 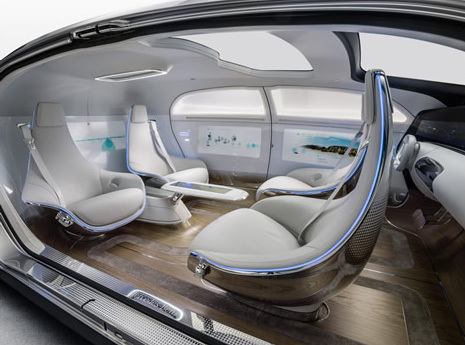 The F 015 Luxury in Motion is the visionary answer of Mercedes-Benz to a rapidly changing world. By 2030, the number of mega-cities with more than 10 million inhabitants will increase from about 30 to over 40. 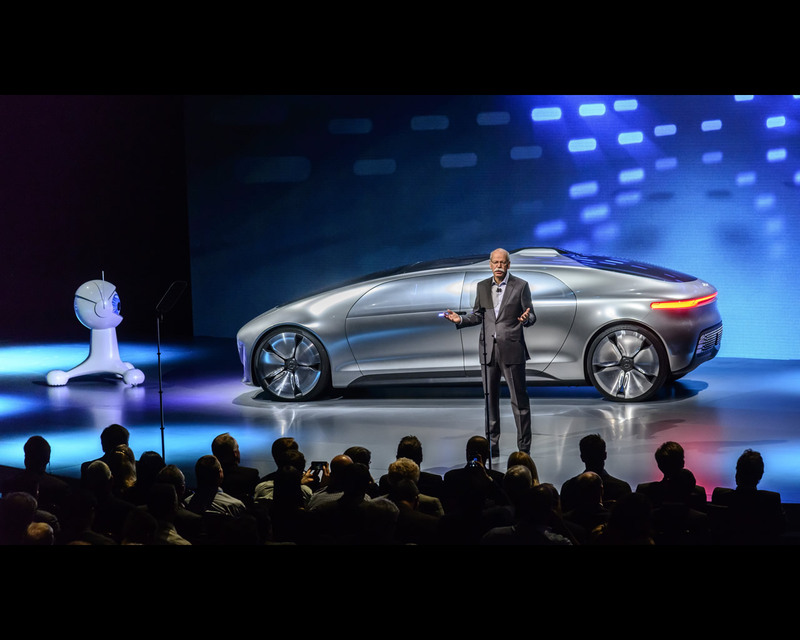 "The single most important luxury goods of the 21st century are private space and time," says Dr Dieter Zetsche, Chairman of Daimler AG and Head of Mercedes-Benz Cars. 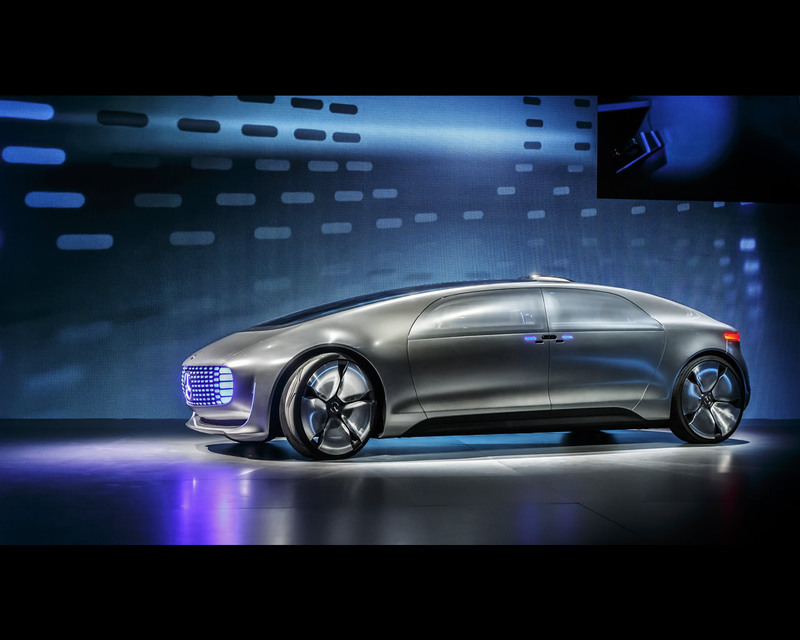 "Autonomously driving cars by Mercedes-Benz shall offer exactly that. 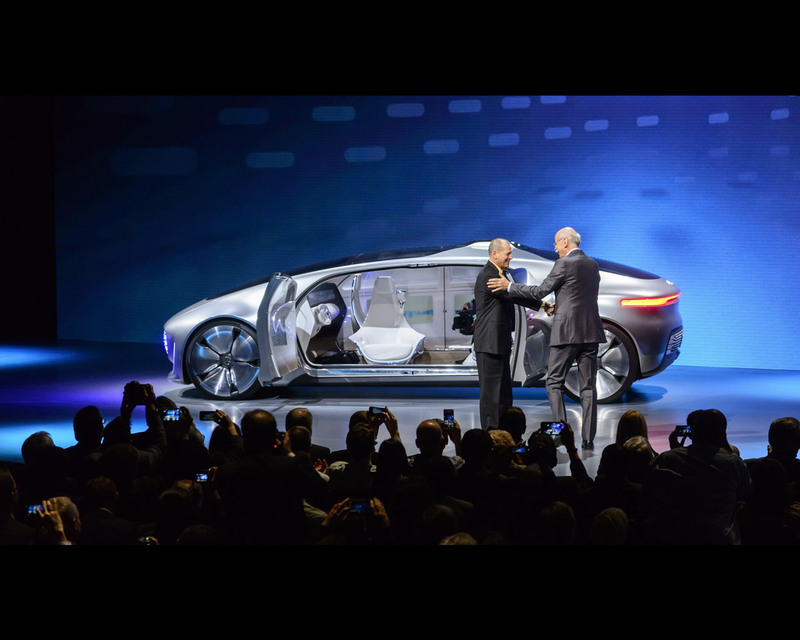 With the F 015 Luxury in Motion, this revolutionary concept of mobility becomes tangible for the first time." 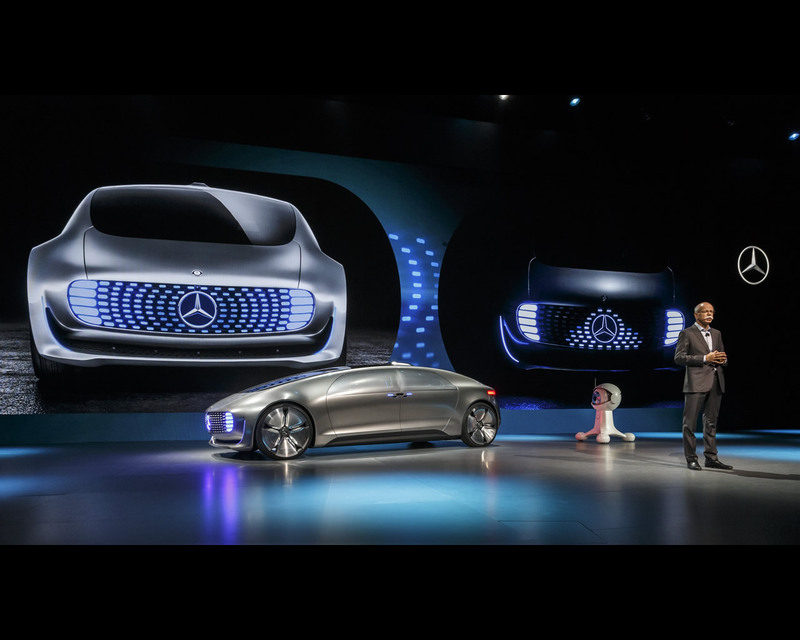 Progressing from the self-propelled ("automotive") to the self-reliant ("autonomous") vehicle, Mercedes-Benz as a pioneer goes far beyond the purely technical realization of automated driving. People are always at the centre of such considerations. 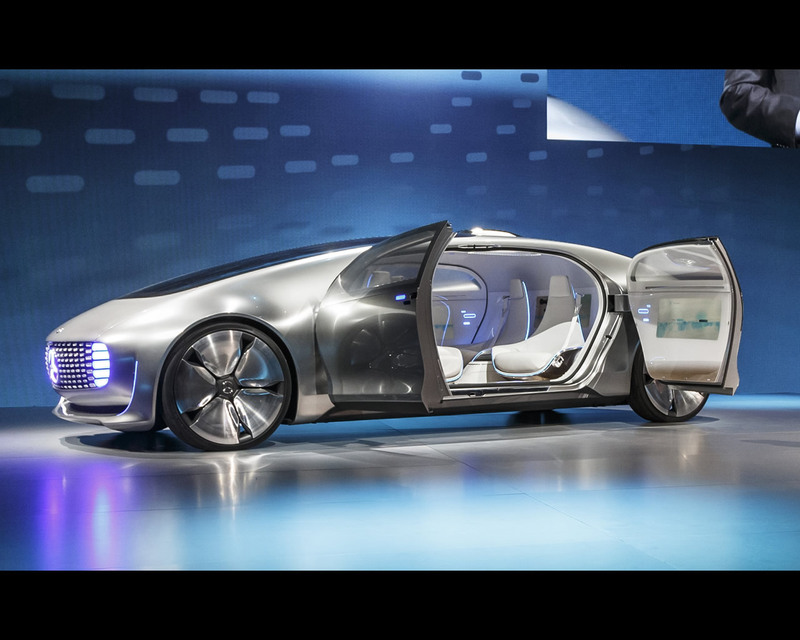 Just as the 1886 Benz Patent Motor Car and its successors revolutionized personal mobility and, as a consequence, society as a whole, the first self-driving cars will also bring about major changes. The pivotal feature of the innovative interior concept is the variable seating system, with four rotating lounge chairs that allow a face-to-face seat configuration. All four passengers can use their time aboard to work, to relax or to communicate. In order to make getting in and out of the car easier, the electrically powered seats also swing outwards by 30 degrees as soon as the doors are opened. One key aspect of the research vehicle is the continuous exchange of information between vehicle, passengers and the outside world. This is facilitated by six display screens harmoniously integrated into the instrument panel and the rear and side panels, which turn the interior of the F 015 Luxury in Motion into a digital arena. Passengers can interact intuitively with the connected vehicle through gestures, eye-tracking or by touching the high-resolution screens. Employing laser projection and LED displays, the electrically propelled F 015 Luxury in Motion establishes contact to the outside world and is a real social partner in traffic. Dr Zetsche: "Already two years ago, with the S 500 INTELLIGENT DRIVE we showed on the historical route Bertha-Benz took in 1888 that we have the technology which makes autonomous driving reality in everyday traffic. We have a master plan in place to take the big leap required getting from technically feasible to commercially viable. The F 015 Luxury in Motion demonstrates where this may take us."